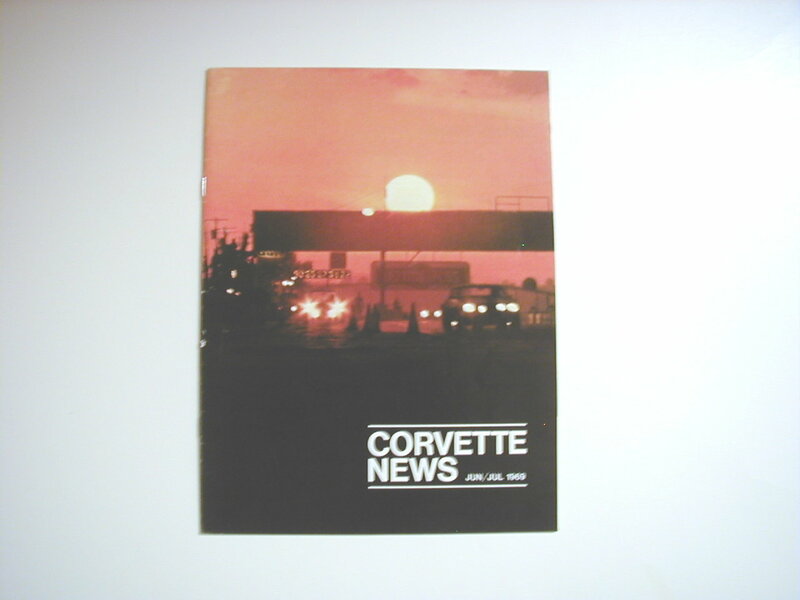 Corvette News Magazine. 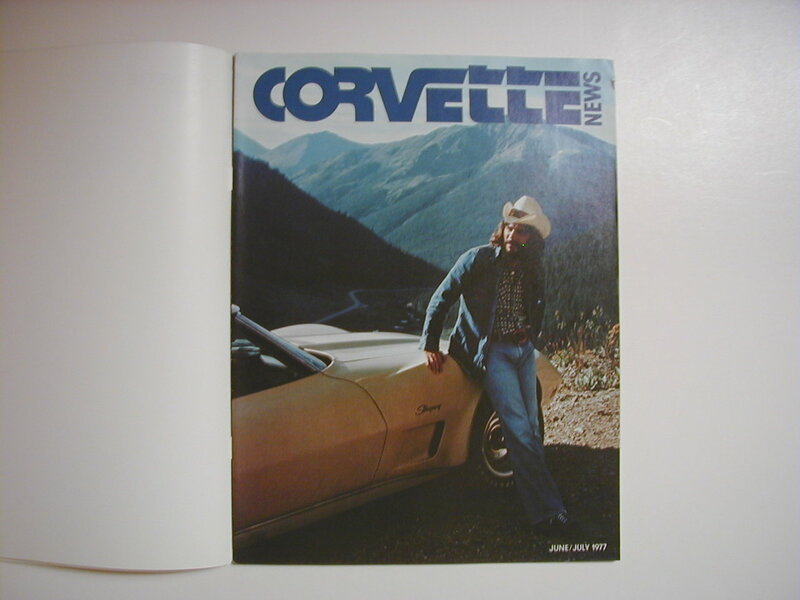 Feb/Mar 1973. Mint to new condition. 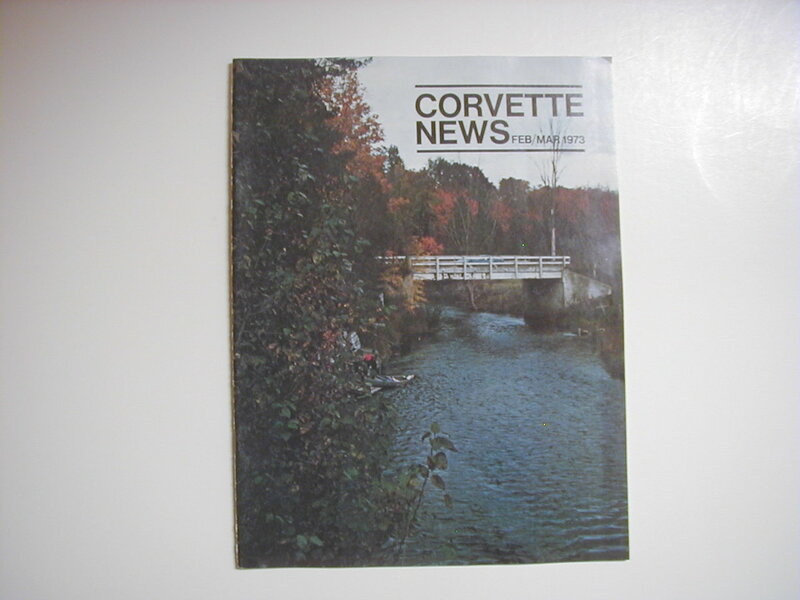 Corvette News Magazine Feb/Mar 1980. Volume 23 Number 3. Mint to new Condition. 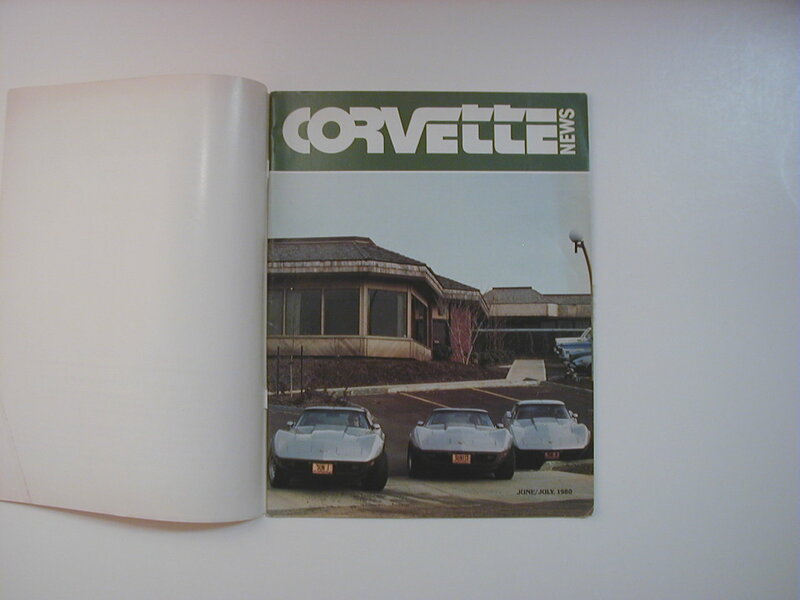 Corvette News Magazine Feb/March 1976. Volume 19, Number 3. Mint to new condition. 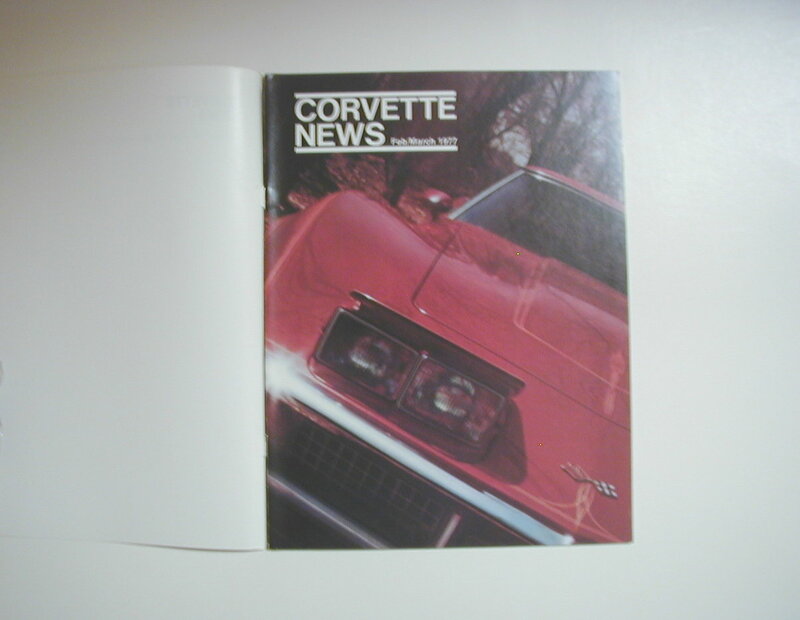 Corvette News Magazine Feb/March 1977. 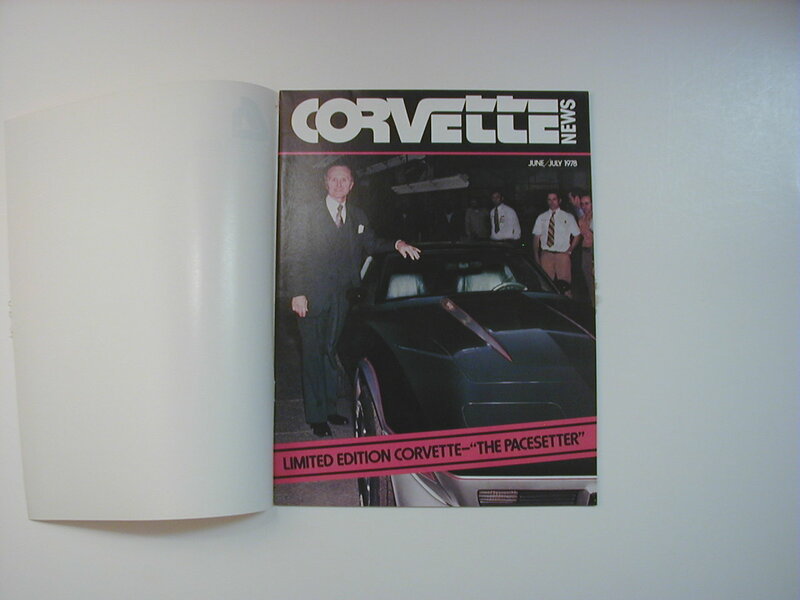 Volume 20, Number 1. Mint to new Condition. 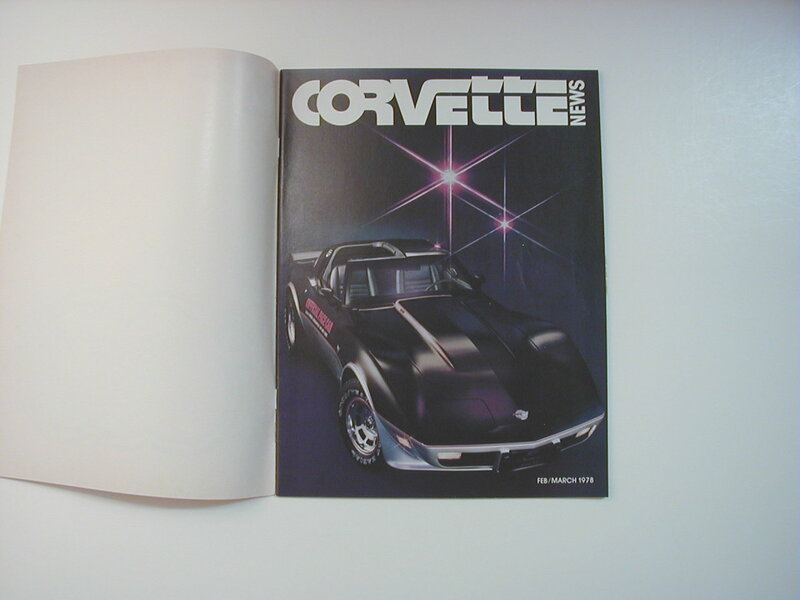 Corvette News Magazine Feb/March 1978. Volume 21 Number 3. Mint to new Condition. 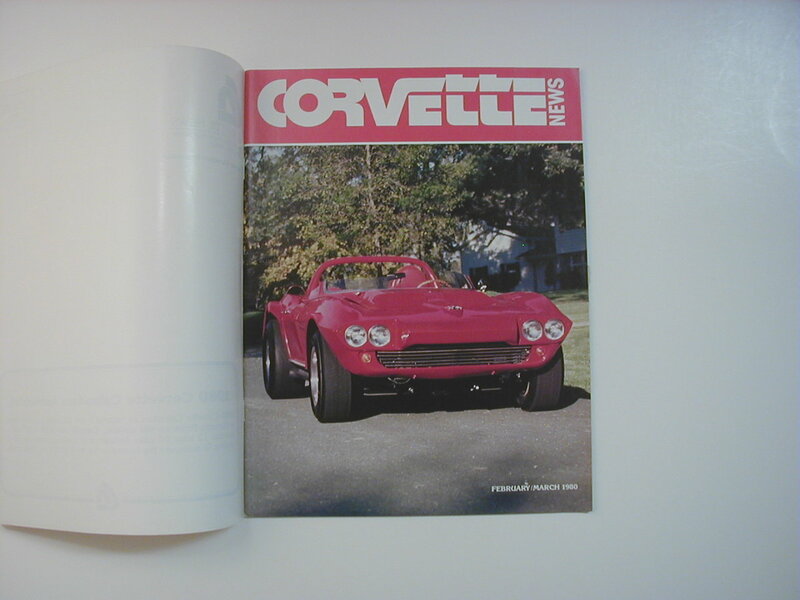 Corvette News Magazine Jun/Jul 1969. Volume 12 Number 5. Mint to new Condition. 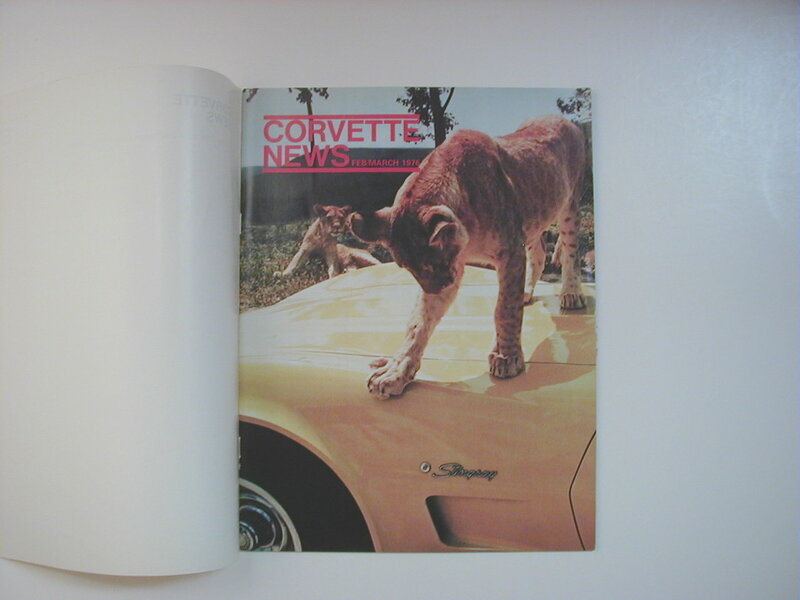 Corvette News Magazine. June/July 1977. Mint to new condition. 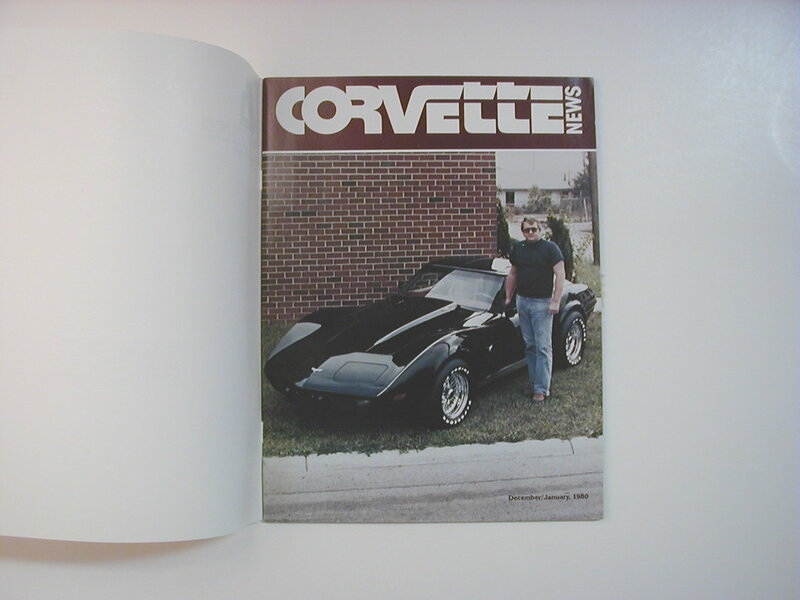 Corvette News Magazine June/July 1978. Volume 21 Number 5. Mint to new Condition.